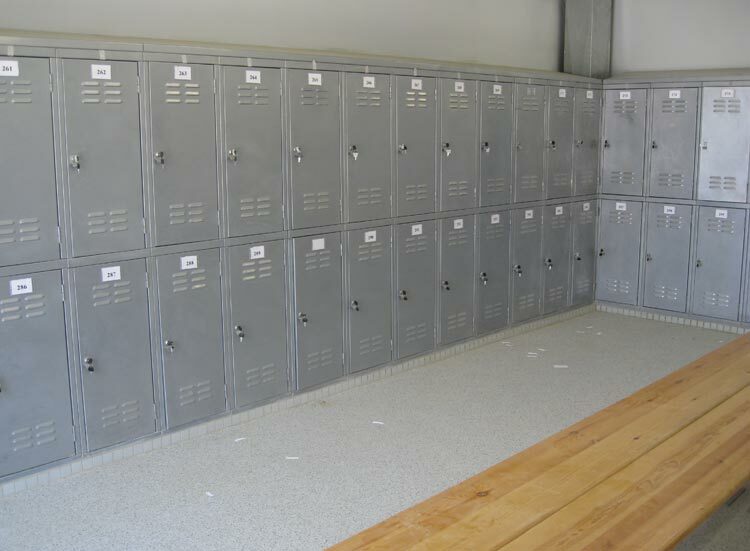 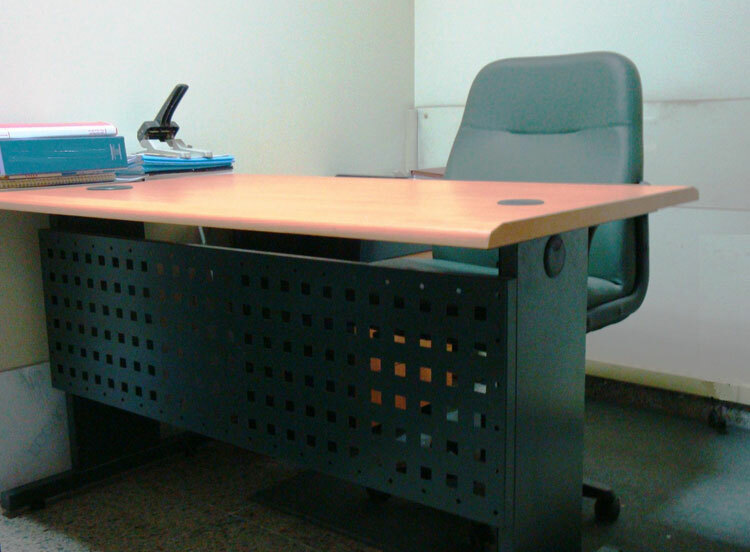 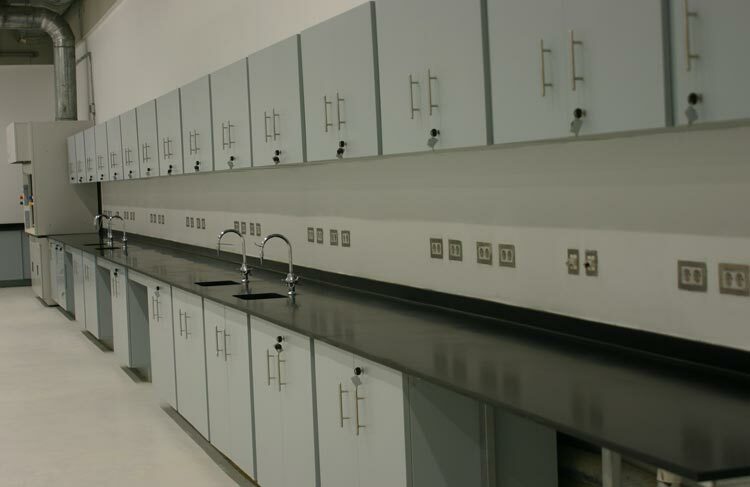 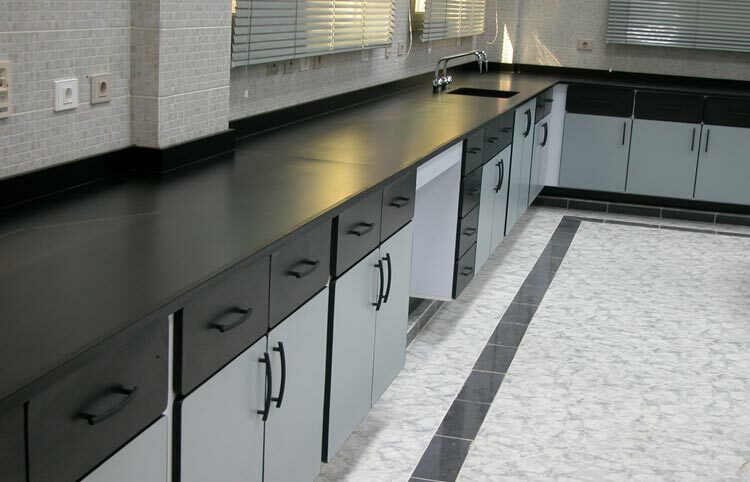 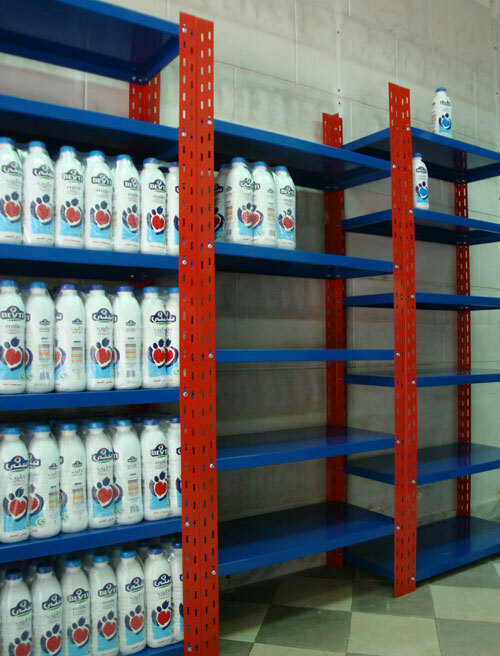 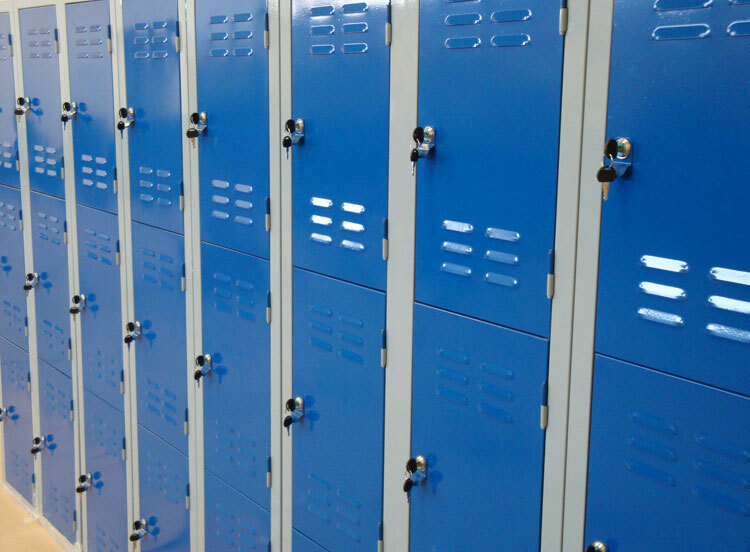 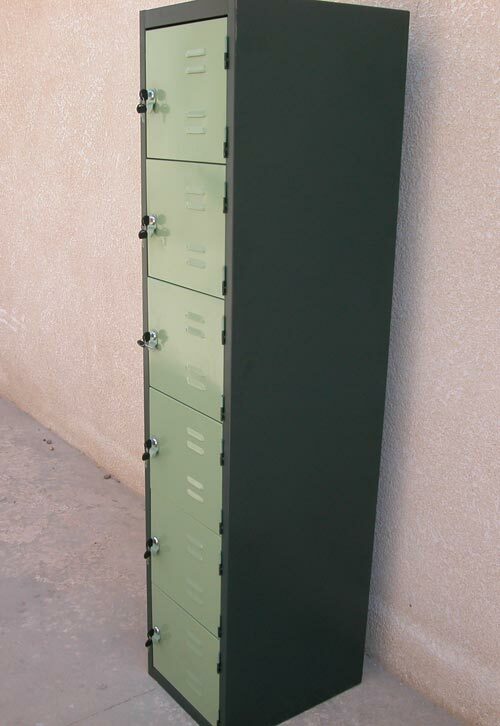 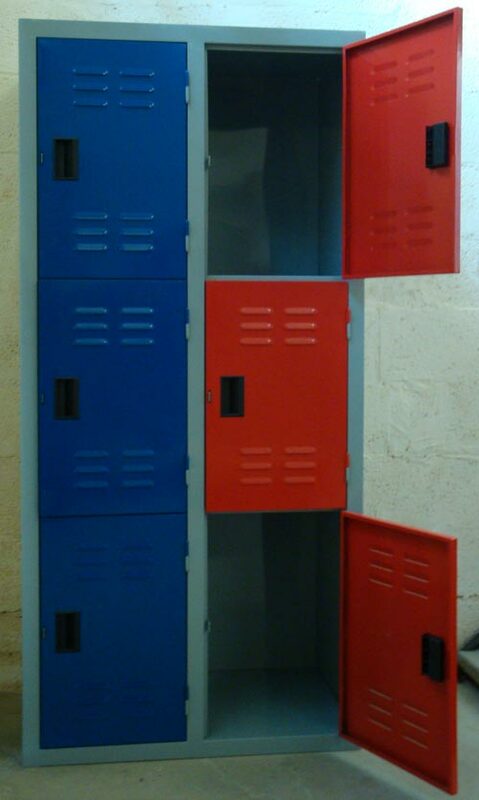 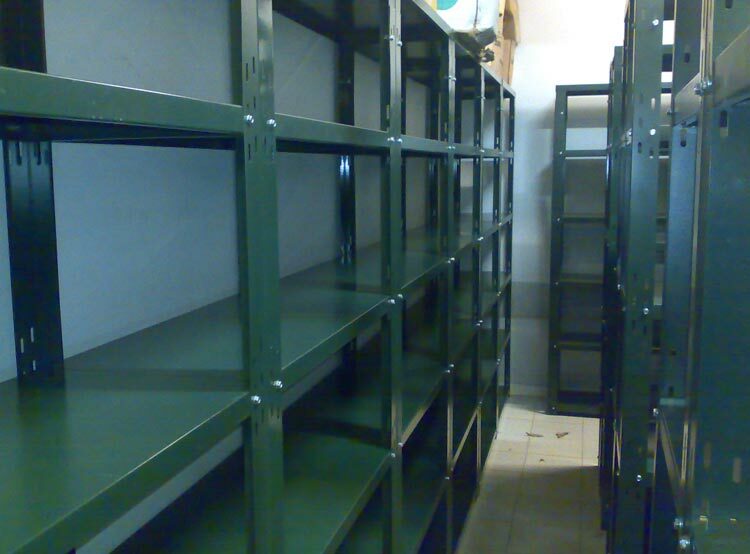 ESI is producing a wide range of lockers that suits your need, available space and number of users. 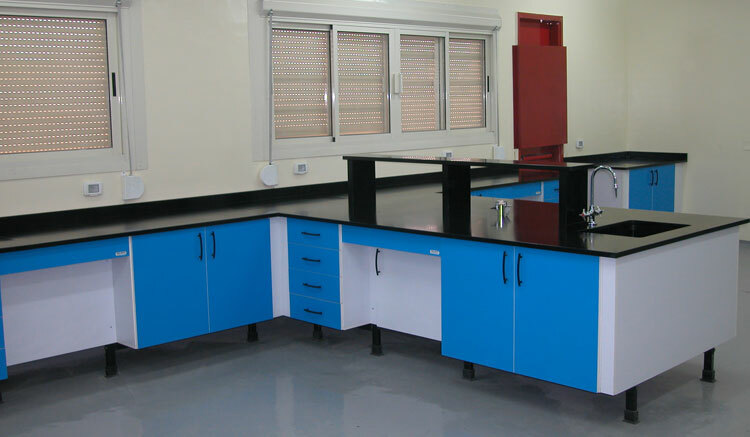 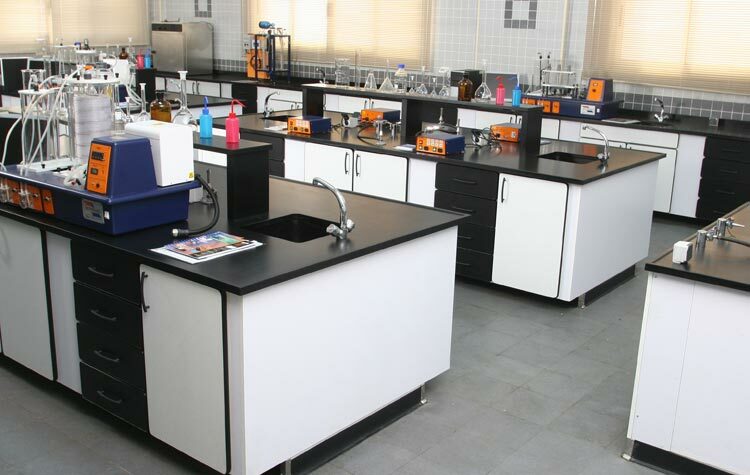 Our dedicated design engineers backed up by the most experienced installation teams in the market is your guarantee for achieving the highest quality product. 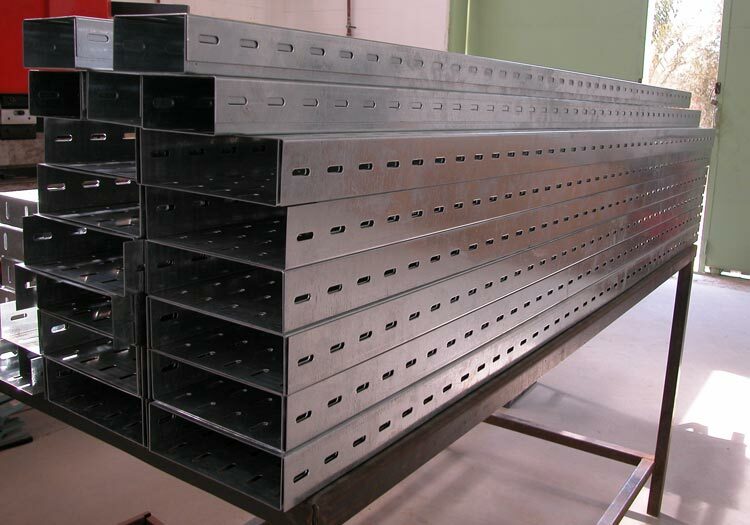 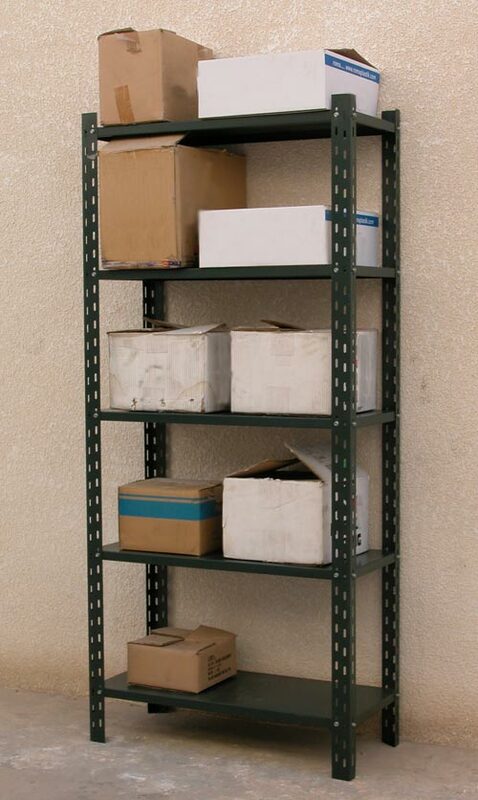 ESI has a standard production for cable trays width 20 cm made from Galvanized steel sheets of thickness 1 mm together with all the required connections.